Pete (Mark Wahlberg) and Ellie Wagner (Rose Byrne) find themselves in over their heads after they decide to foster tough teenager Lizzy (Isabela Moner) and her two younger siblings, anxious and accident-prone Juan (Gustavo Quiroz) and volatile Lita (Julianna Gamiz). Instant Family was an unexpected delight. It’s marketed as a straight up comedy, and while it still is very funny, it’s actually got a lot of heart to it as it portrays all the highs and lows of foster care. Pete and Ellie are reasonably well off, they have a thriving home renovation business and are content in their lives until a family member makes a comment about them never having kids. It gets them thinking and they sign up for a foster parent course where there’s the usual stereotypes like the gay couple and the deeply Christian couple, but there they all find a sense of support and belonging to get them through the complexities of fostering children who, in many cases, believe they aren’t worth anything. Both Wahlberg’s and Byrne show off their comedic chops but they both handle the dramatic moments just as well. The young cast is great but it’s Isabela Moner that really shines as Lizzy. Lizzy’s someone who has practically raised her siblings herself so finds it difficult to both relinquish control to Pete and Ellie, and to trust them both. All three kids have had a tough life but being the oldest Lizzy has more of an understanding of what’s going on. Moner does a great job gradually showing Lizzy’s vulnerabilities as she learns to trust and open up to Pete and Ellie, but still never loses her independence or strength. 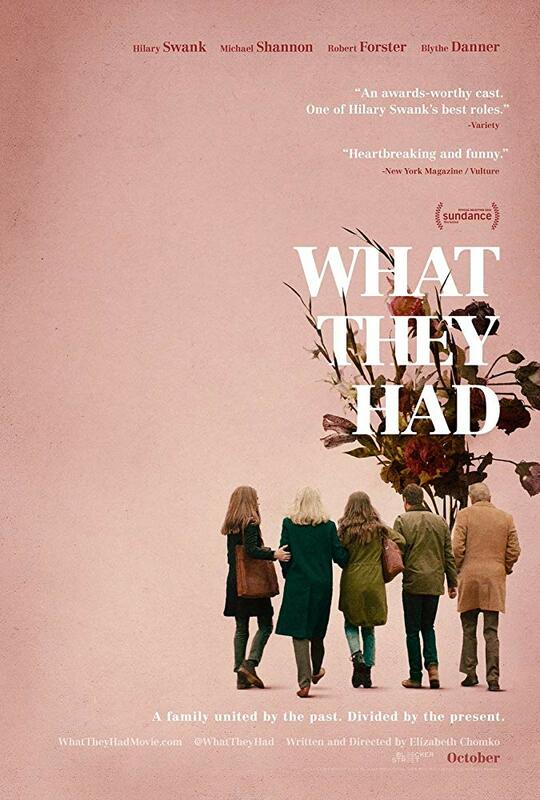 There are the usual family hijinks of temper tantrums over food, inappropriate boyfriends, and screaming arguments over toys, but when there’s the more serious and emotional moments (of which there are more than one might think based on the marketing) the film handles them well and doesn’t use any cheap joke to lessen the moment. The emotional scenes pack a punch and you’ll have to be tough not to tear up at least once. 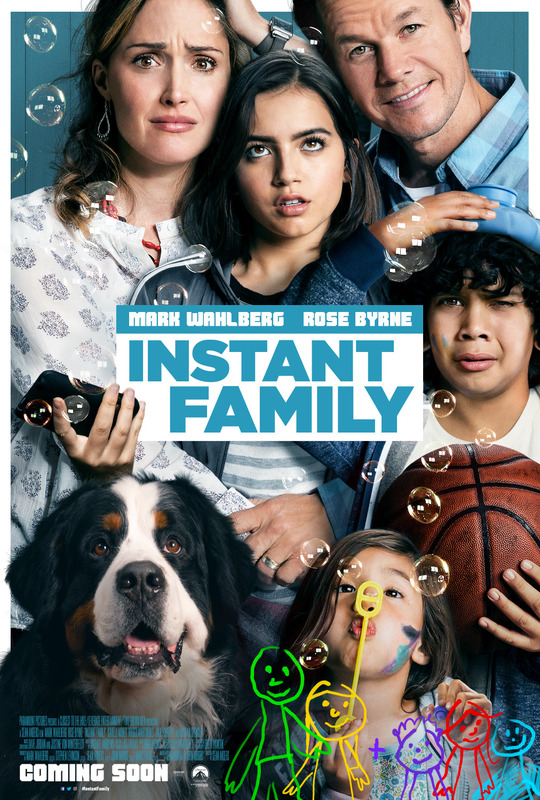 Instant Family is a film about love, family and trust. It’s funny but it’s also a tear-jerker both when there’s something sad and when there’s something happy as this unusual family makes a breakthrough. 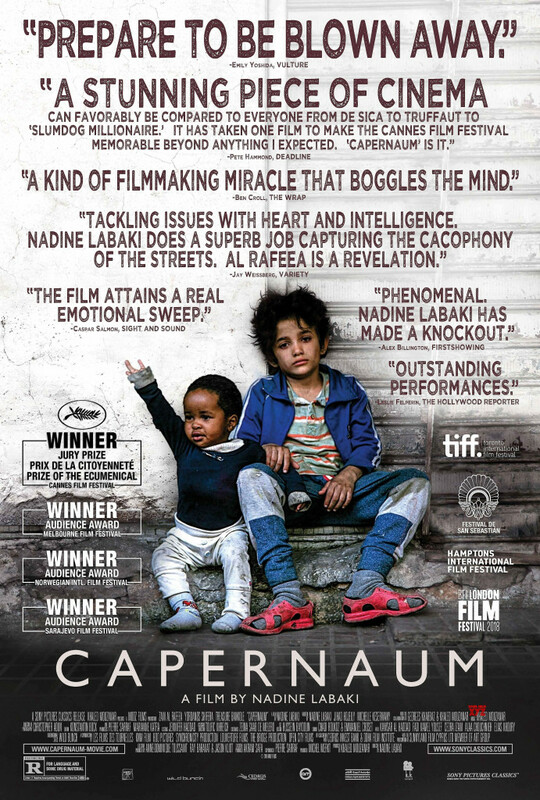 It’s a feel-good dramedy that also never shies away from the difficulties these children and the people who foster them can face. Instant Family really was a surprise in the best possible way. 5/5. 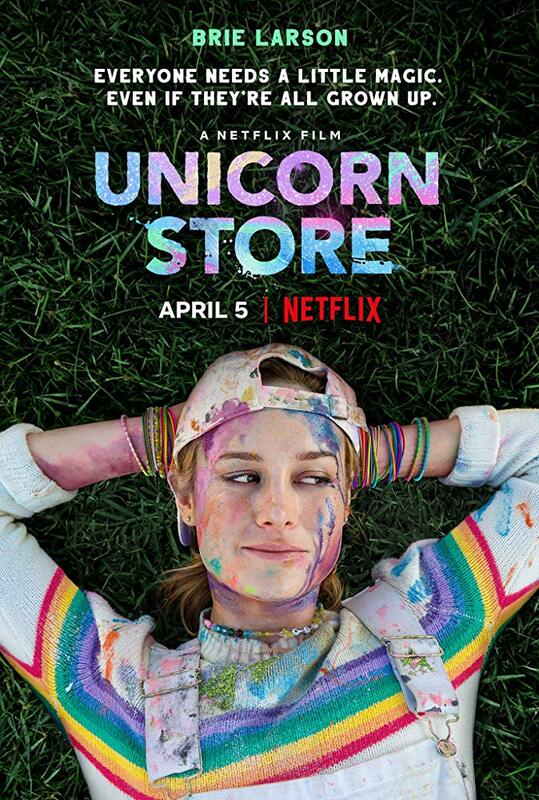 Teenager Rhiannon (Angourie Rice) falls in love with “A” someone who wakes up in a different body each day and must live that person’s life for a day, not causing any lasting problems before they go to sleep and wake up in another person’s body. Based on the contemporary YA novel of the same name by David Levithan, Every Day is a surprisingly sweet, thoughtful and touching film. The supernatural or fantasy nature of “A” is explained well, and through inhabiting numerous characters (and the young actors performances) you get to see what their personality is like as they slowly get Rhiannon to believe what happens them each day. The young cast are all great, but Angourite Rice is just wonderful as Rhiannon. Rhiannon has the typical teenage boyfriend drama, but as she grows closer to “A” she becomes a more confident person that has always been open and kind. 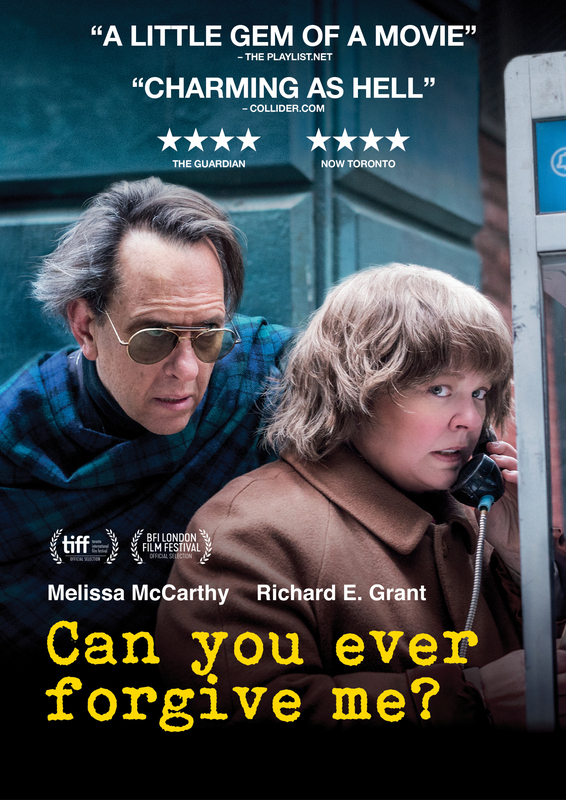 Rice’s presence lights up the screen, bringing the laughs with the comedic moments but also can put across the pain of loving someone who she doesn’t know if she’ll see them again. 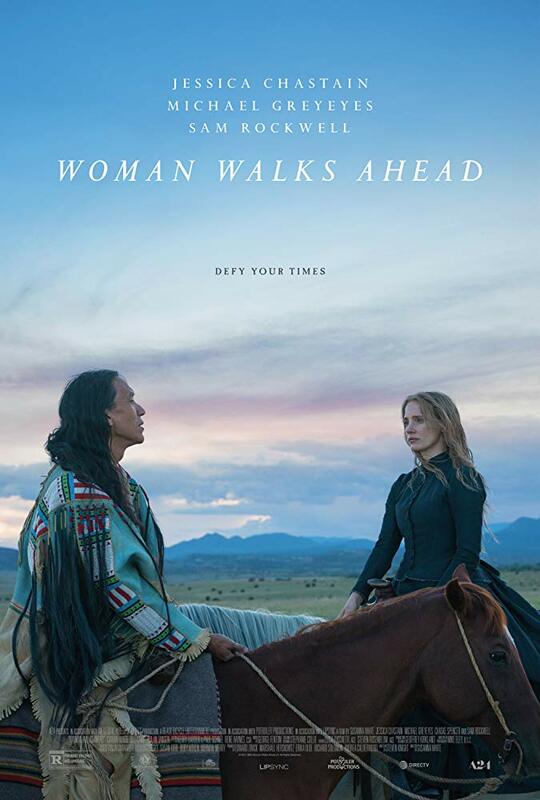 The soundtrack is great and everything about this film is so soft. Both in terms of the story and the way the film is shot with soft lighting and idyllic settings, whether it’s a lake house or a beach, makes it seem like Every Day takes place at the beginning of summer and “A”’s and Rhiannon’s romance will never end. Every Day tackles ideas of sexuality and love in a broad way but it’s a way that’s accessible to it’s target audience without being preachy. It also features discussions of mental health which is handled well, however there’s so much more this story could have done with race and class as “A” spends time in these different people’s bodies and lives. 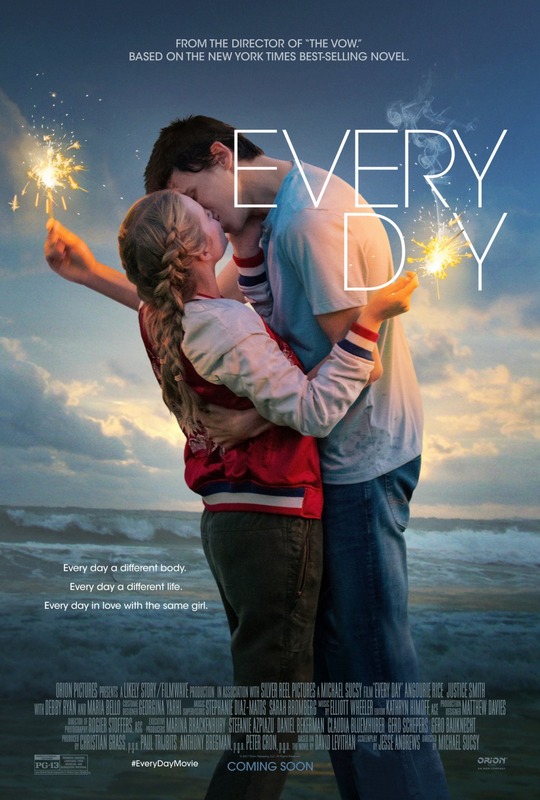 Every Day is a sweet film that’s about loving a person for who they are, not what they appear like, and its young cast does a fine job showing the different kinds of relationships you can have while in high school. 4/5.